The United States Patent and Trademark office publishes publicly-available copies of all accepted patents, a great boon to nerds, lawyers, and technology reporters everywhere. 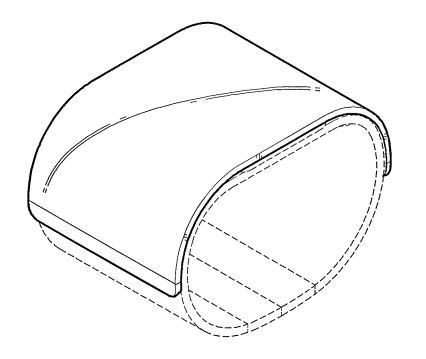 The latest batch of design patents includes hundreds of obtuse examples, everything from glasses frames to mops, and among them is this little gem awarded to Samsung, US Design Patent D720,747. 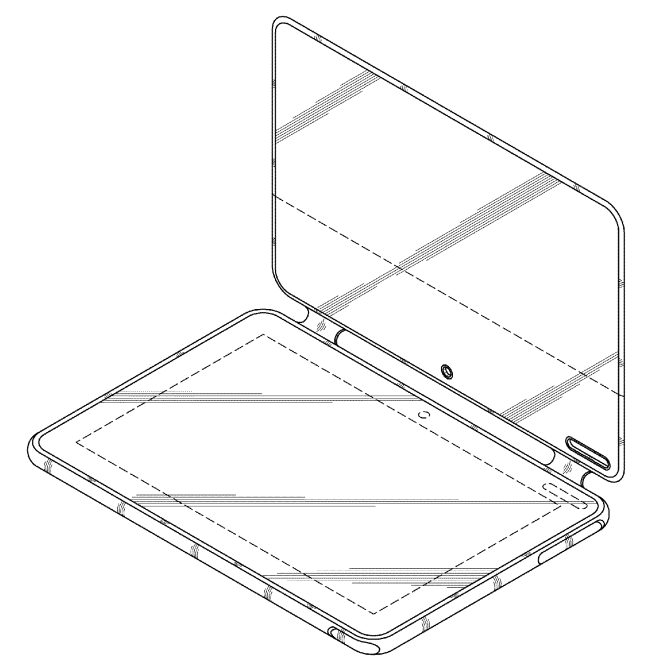 It's an interesting look at a style of tablet and cover from Samsung before in exactly this configuration. What is patent 6,326,978? It was a patent covering "a display method for selectively rotating windows on a computer display including a window for a computer display having a frame and a display portion. The Moto X marked the spot for the the company's Google-centric rebrand earlier this year, and it looks like the naming convention may stick around for future models. 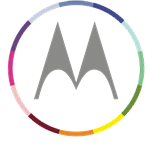 The US Patent and Trademark Office is showing a new trademark filing from Motorola: the "MOTO G." This doesn't indicate that a new phone is coming, but it does mean that Motorola is interested in using that particular name for a future product. Let's face it. The patent system is a mess. Applying for a patent can be a process that takes years. 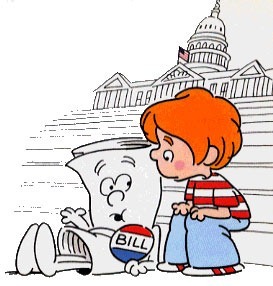 Then there's the issue of prior art. Is this patent valid? Was it obvious? Should it have been granted in the first place? And that's without getting into whether or not other devices infringe. It can be a huge cluster of ugly. Enter AskPatents. This new Stack Exchange site has been set up to crowd source the finding of prior art and researching whether or not patents are valid. 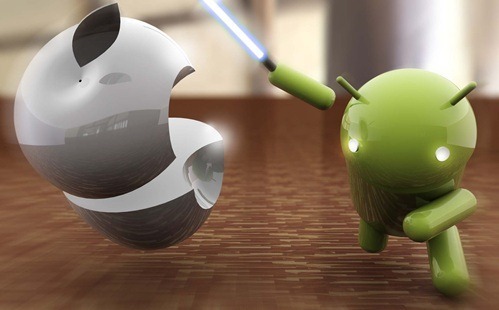 A recent Newsweek article has been making the rounds claiming, through an unnamed Apple "insider," that Apple has spent north of $100 million litigating its various grievances against HTC since late 2010. Verifying the accuracy of this number is pretty much impossible. But that doesn't really matter. It may just as well be $80 million, $150 million, or $300 million - the conclusion drawn would remain the same: Apple is spending quite a chunk of income on its growing lawsuit habit. 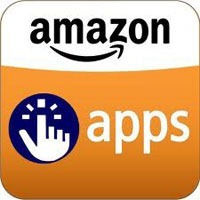 Apple denies that, based on their common meaning, the words “app store” together denote a store for apps.